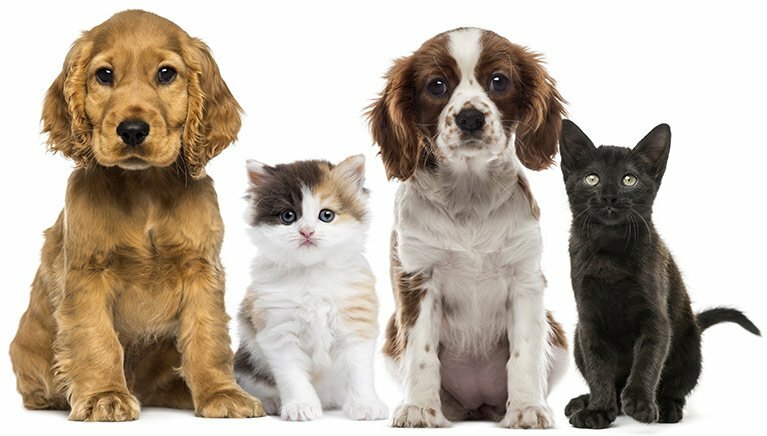 At Railway Avenue Veterinary Hospital in Armadale, we offer professional de-sexing services for both cats and dogs and ensure a well cared for recovery after surgery. Along with a host of medical benefits, de-sexing helps to prevent unwanted litters of puppies and kittens. We recommend de-sexing dogs and cats from six months of age to reduce the risk of disease, medical complications and aggressive behaviour. Sadly, the number of unwanted adult and young animals that are euthanised each year in Australia is astounding. Castrating a male dog or cat and spaying a female also helps to prevent medical problems that may occur later in life. Aside from having puppies and kittens, unsterilised females are more susceptible to mammary gland tumours (breast cancer) and uterine infections. Pyometra (infection of the uterus) is extremely common in un-sterilised female dogs and almost always requires emergency surgery. Having your pet spayed can eliminate both of these conditions. De-sexing your male dog or cat makes him a better pet and instead of roaming, he will spend more time at home. Non-castrated male cats and dogs often exhibit aggressive behaviour, especially if an un-sterilised female is in the vicinity. Dog and cat fights between two un-sterilised males are not uncommon and usually result in injuries and emergency surgery. De-sexing will also reduce the chances of developing prostate problems in the future.